and theology can reinvigorate the arts. We’re trying to ignite a movement. We want to form leaders of the future who will see faith and art as intertwined and inseparable. In 2009, DITA began a partnership with Cambridge University, and out of that collaboration came the Theology, Modernity, and the Arts (TMA) project. 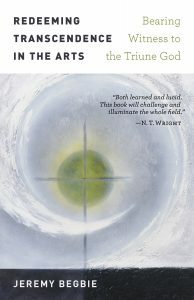 Launched in 2015, TMA asks how the arts can contribute to the theological narration of modernity, particularly a narration that employs New Creation in Christ as a guiding integrative vision. TMA undertakes research in three main areas: music, visual arts, and literature. 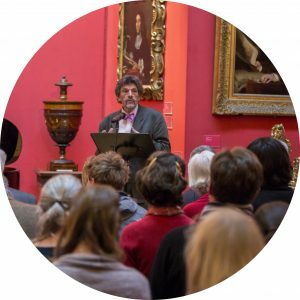 For each area of research, a steering group of scholars and artists are brought together for an ongoing series of conversations around their research and work within the context of music, visual arts, and literature respectively. 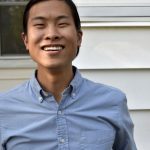 The goal is that each steering committee produces a series of publications, commissioned art works, and online resources over a four year period. Art bears witness to previously overlooked theological dynamics that have shaped modernity. Art gives voice to questions and cultural quandaries that call for response rooted in a theology of New Creation. Art addresses and moves beyond intractable dilemmas that have hampered modern theology. The theme of New Creation — as realized in Jesus Christ — has the potential to interrogate theologically trajectories of modernity that have been previously underdeveloped in existing accounts. 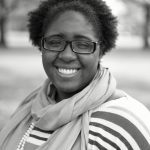 This kind of interdisciplinary and collaborative scholarship linking Church, academy, and major art institutions represents another major step forward in DITA’s mission to ignite a vibrant dialogue between theology and the arts. The music and visual arts areas have received full-funding from the McDonald Agape Foundation. 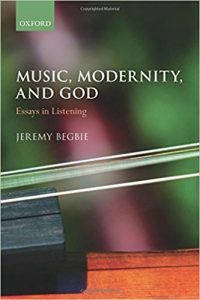 In this publication, Jeremy Begbie employs a biblical, trinitarian imagination to show how Christian involvement in the arts can (and should) be shaped by a vision of God’s transcendence revealed in the person of Jesus Christ. 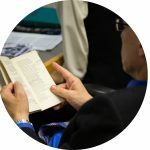 After critiquing some current writing on the subject, he goes on to offer rich resources to help readers engage constructively with the contemporary cultural movement event as they bear witness to the otherness and uncontainability of the triune God of love. 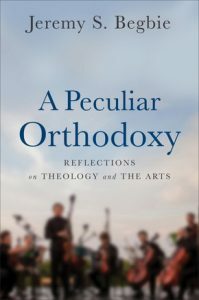 A Peculiar Orthodoxy: Reflections on Theology and the Arts (Baker Publishing Group, 2018). Amid current debates and discussions on the topic, Begbie emphasizes the role of a biblically grounded creedal orthodoxy as he shows how Christian theology and the arts can enrich each other. He explains the importance of critically examining key terms, concepts, and thought patterns commonly employed in theology-arts discourse today, arguing that notions such as “beauty” and “sacrament” are too often adopted uncritically without due attention given to how an orientation to the Triune God’s self-disclosure in Christ might lead us to reshape and invest these notion with fresh content. Throughout A Peculiar Orthodoxy, Begbie demonstrates the power of classic trinitarian faith to bring illumination, surprise, and delight whenever it engages with the arts. 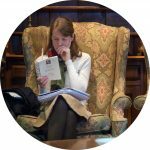 At the heart of DITA is a cohort of graduate and doctoral students who meet regularly to encourage each other, examine recent writing, and share samples of their own emerging work.